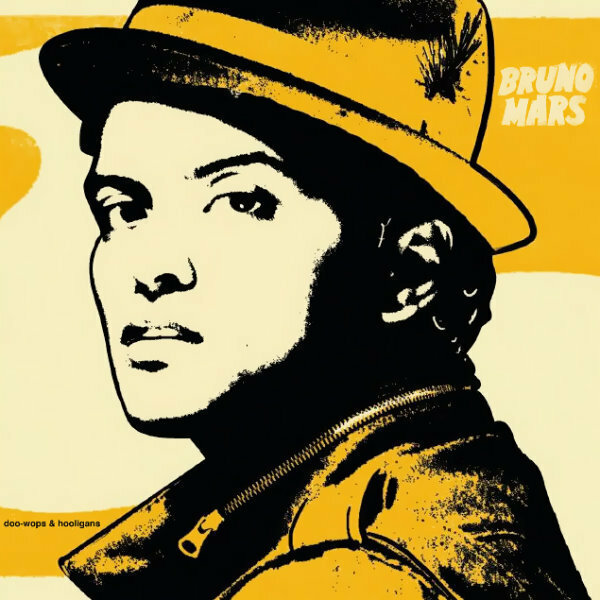 Bruno Mars Doo-Wops & Hooligans 팬 made Cover. . Wallpaper and background images in the 브루노 마스 club tagged: bruno mars doo-wops and hooligans album cover. This 브루노 마스 photo contains 애니메이션, 만화, and 만화책.